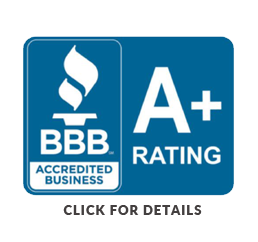 Our attorneys work with clients at both of our offices. 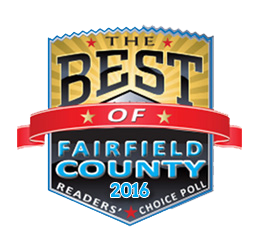 Select the location that is most convenient for you. 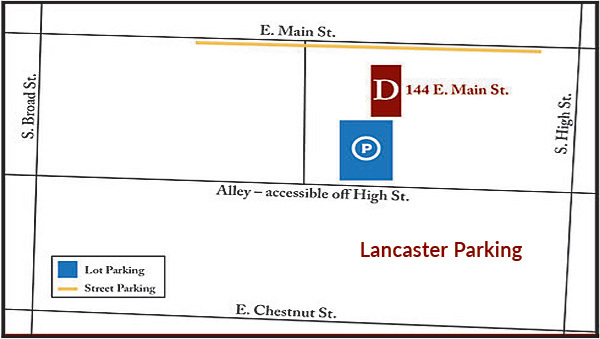 There is plenty of free parking available on the street in front of our Lancaster Office or in the lot behind our building. (See map below.) If you are dropping off a payment please enter through our front lobby. 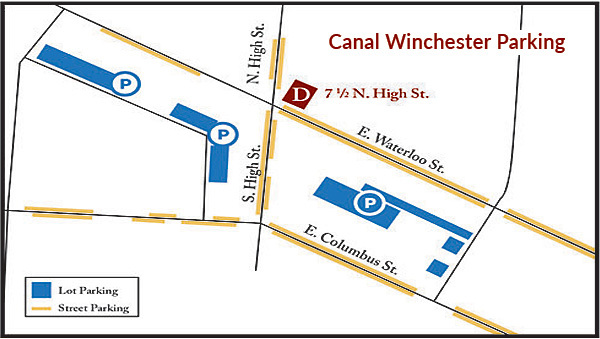 There is plenty of free parking, with a two-hour limit, available on the streets near our Canal Winchester office and in the public parking lots, indicated in blue, on the map below.